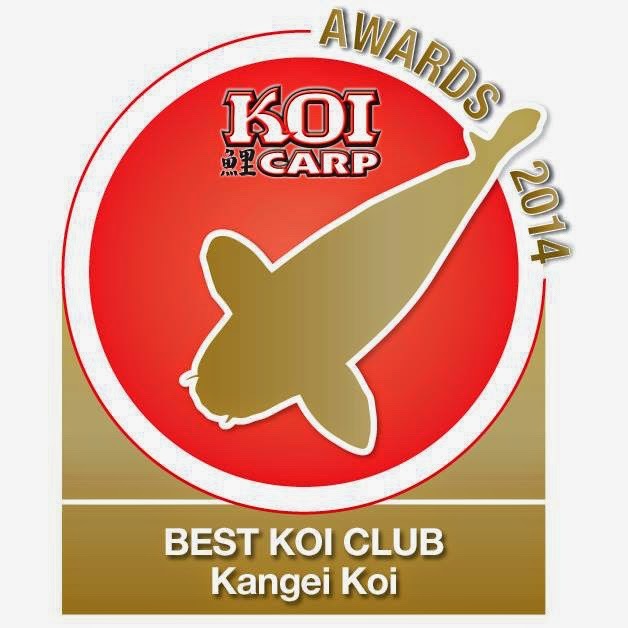 Koi Carp Awards - Best Koi Club is Kangei Koi Club! This is a fantastic achievement and we should all be very very proud to be part of this success. Many thanks to all the members for voting and also a huge thanks to the 2014 committee for arranging superb events.